 Founder of Red Dot Fitness, Scott Howell is a dedicated certified health and fitness professional with over a decade of real world, practical, hands-on experience. Following his passion for helping people and living a healthy lifestyle, Scott began his professional career in 1996 as a personal trainer while pursuing a degree in business at Cal Poly State University in San Luis Obispo, California. He began working in small intimate fitness and training facilities then later took the plunge into the world of commercial & corporate fitness. As a National Director of Personal Training, he was a senior director/operator and personal training educator for one of the world’s largest fitness corporations nearly 400 clubs strong. After more than 10 years of commercial & corporate fitness, Scott made the life altering decision to stop traveling the country in 2010 and focus his skills locally to those clients who truly want to improve their health & fitness, performance, body image, and lifestyle. In April 2010 he launched Red Dot Fitness. Scott's dynamic and innovative approach to training incorporates both an art and science. He's achieved certifications through several industry organizations and authorites including the National Academy of Sports Medicine (NASM) and USA Weightlifting (USAW). He has created and authored several training programs and manuals, and serves as a mentor to select health and fitness professionals. He has competed in a multitude of sports disciplines including bodybuilding, collegiate football, and multi-sport events from adventure racing to triathlon. Scott takes pride in his diverse training and client experience that spans multiple fitness services and market segments. He guarantees an intense and motivating training experience EVERY time. © Copyright Red Dot Fitness Website 2019.